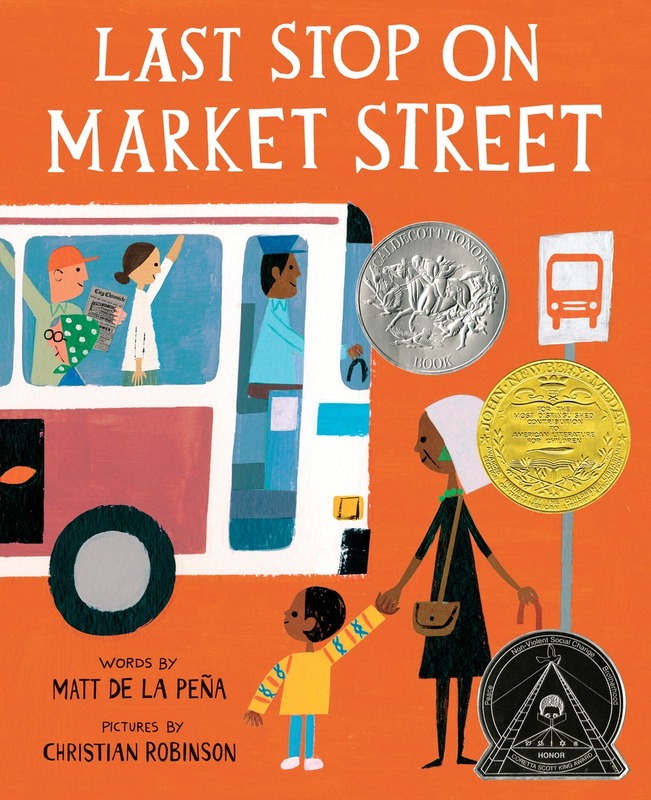 Last stop on Market Street has been awarded the 2016 Newbery Medal! I’m stunned and humbled and incredibly proud of this book (illustrated by the great Christian Robinson). 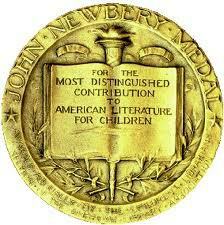 Last Stop was also awarded a 2016 Caldecott Honor and a 2016 Coretta Scott King Illustrator Honor Book. It’s been a mind-blowing few days to say the least. But I’m most excited to share my passion for writing diverse, working-class characters to a broader audience. I have a few deadlines fast approaching so . . . I guess it’s back to work.